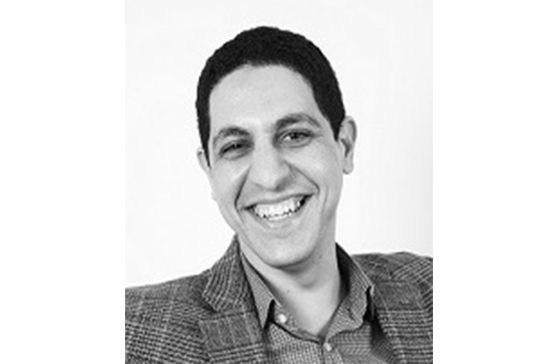 Mohamed Kash, has hands-on experience in Intellectual Properties, IP strategies, Technology Commercialization, market research, and business models design. Kash attended his masters of science in Intellectual Capital Management at Chalmers University in Sweden and he consulted several cases in commercializing university research, developing technology standards, using different licensing structures, packaging concepts and Soft-IP, developing and commercializing virtual products, patents landscaping, IA assessments, drafting patent claims, license agreements, and trademark usage policies, and constructing IP-based business models. Kash is experienced in using IPRs, contracts, business relations, license agreements, and business plans as tools for new business creation. Working with the Science and Technology Development Fund (STDF) as a Technology Commercialization Specialist, Kash gained experience in technology transfer and became knowledgable of the Egyptian IP law and the required procedures. He has a deep understanding of the innovation ecosystem and barriers in Egypt and he recommended an innovation model to be implemented in Egypt after conducting a gap analysis covering existing innovation players. Kash is also certified by the European Patent office to conduct courses covering Patent search, IP in Business Practice, and Building and Defending IP Value. Kash is also a serial entrepreneur. He started three technology companies Fi-Me, Yadget, and Zaagel.com. He has gone through the process of acceleration and fund raising in Egypt and Silicon Valley. He has experience in feasibility study, small firms finance, start-up operations, business development, and digital marketing. He also got training in Europe on managing technology incubators and he mentored startups in the areas of IP, business models, and pitching to investors.